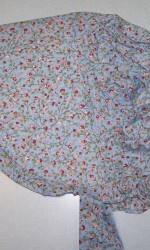 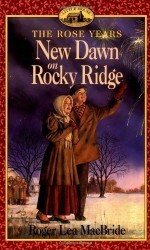 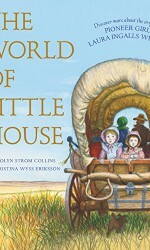 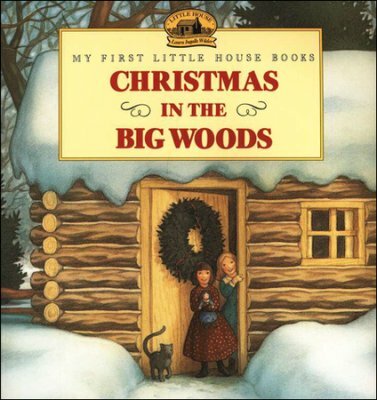 Category: All Products, Illustrated by Renee Graef, Laura Ingalls Wilder Books, Little House Christmas. 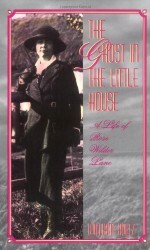 From the “My First Little House Books” collection. 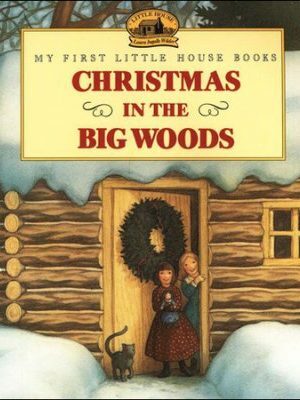 Gentle adaptations of Laura Ingalls Wilder’s original Little House books invite beginning readers into the magical world of Little House It’s a merry Christmas in the Big Woods for Laura as she helps Ma bake cookies and make candy, plays in the snow with her cousins, and finds a wonderful gift in her Christmas stocking!